Do you want to experience less fatigue and have more energy? Do you have problems falling asleep, staying asleep and or wake up in the morning without feeling refreshed? 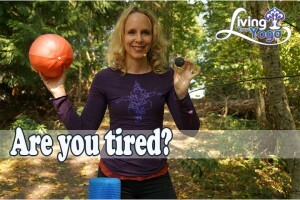 Do you hit a slump in the middle of the afternoon feeling tired, sluggish and generally dragging your but? The answer could be in your fascia. You may be wondering what, what is my fascia? Fascia is a 3D web that seamlessly connects everything from your head to your toe and skin and bones. Fascia surrounds every structure in your body including your bones, organs, muscles and nerves, and even makes up the fluid environment around your cells. It comes in a broad range of densities as fine as cotton candy to as thick as a leather strap. Your fascia not only connects everything in your body, but it also creates a flexible framework in your body that compartmentalizes and separates everything in your body. Here is where the example of the orange is often given. Your connective tissue is highly intelligent. It constantly morphs and adapts according to your movements and positions to support your bones, joints and organs. It is actually a communication network. Your fascia creates a 3D interactive environment that supports and informs your cells about mechanical and biomechanical changes around them. It also permits the transportation of oxygen, nutrients and waste from cell to cell. In fact, connective tissue is the environment in which most of your sensory nerves live and work. So what does this matter if I want to be less tired and have more energy? Well according to Brook Thomas, the more rebound effect you have in your fascia, the less muscle power you use all day long which allows you to fatigue less rapidly. 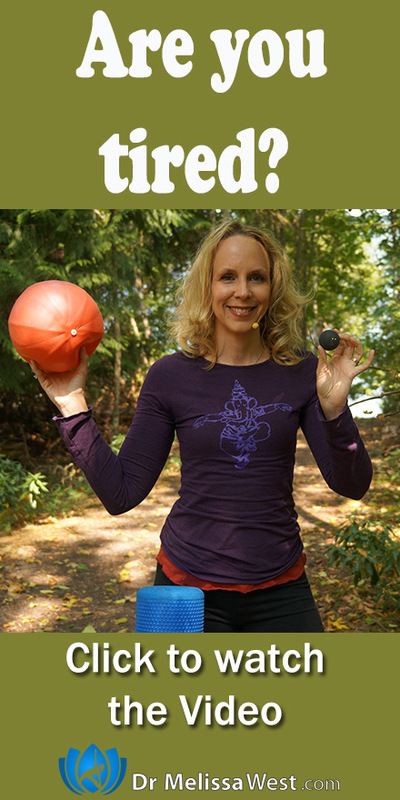 When you nourish the suppleness of your fascia, you can restore the rebound effect of your fascia.